Professional fee billing revenue is essential to sustain and grow interdisciplinary palliative care teams. While often perceived as burdensome and peripheral to patient care, billing and coding practices—when optimized—can help expand your team’s ability to provide high-quality care to the patients and caregivers you serve. Ineffective billing and coding can limit growth, and even threaten your team’s viability. This interactive, workshop is designed for palliative care teams practicing outside of the hospice benefit. It will focus on maximizing billing revenue using a steadily expanding set of CPT® codes available through the Medicare Physician Fee Schedule. 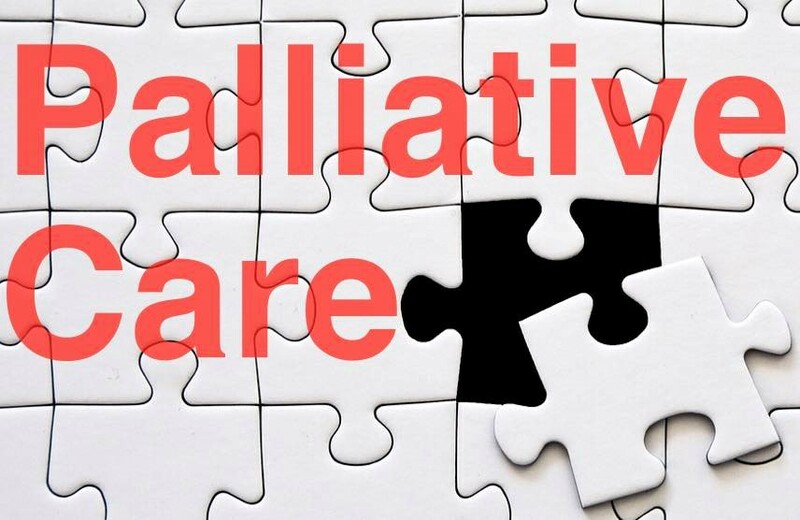 These new codes describe services frequently provided by palliative care teams, including advance care planning, chronic care management, complex chronic care management, transitional care management and prolonged non face-to-face services, among others. The workshop will also take a deep dive into Evaluation and Management (E/M) coding techniques relevant to palliative care teams, emphasizing complexity- vs. time-based billing, use of multiple codes to describe complex patient encounters, documentation requirements, minimizing clinician burden, and capturing interdisciplinary team member work where possible. Participants will engage with expert physician and billing professional faculty throughout the workshop, through both information sharing and case-based learning. Content will be tailored to participant needs and stress relevance across practice settings. At the end of the workshop, participants will be better prepared to develop or refine their approach to billing and coding – and to survive and thrive in a changing reimbursement landscape.